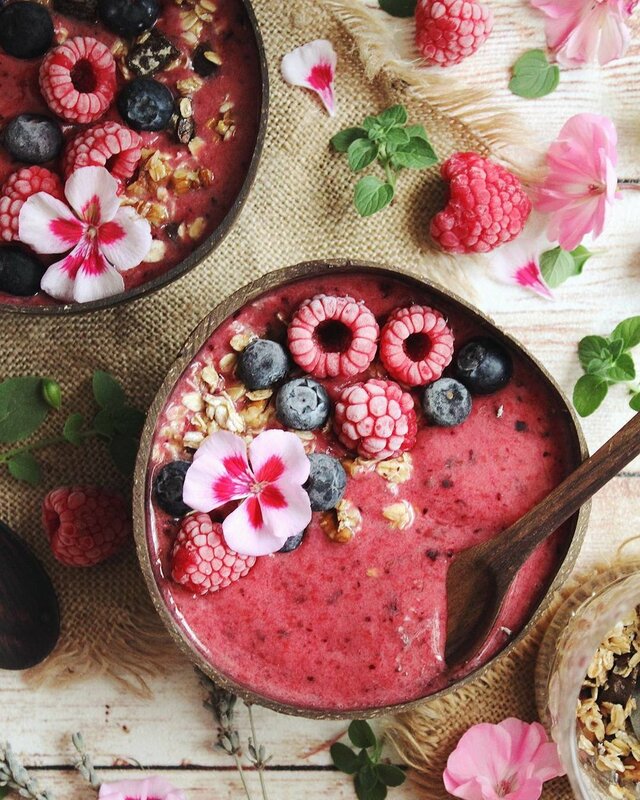 Foodie experts have let us in on the healthiest, most original recipies to help us reach our swimsuit ready goal this Summer. 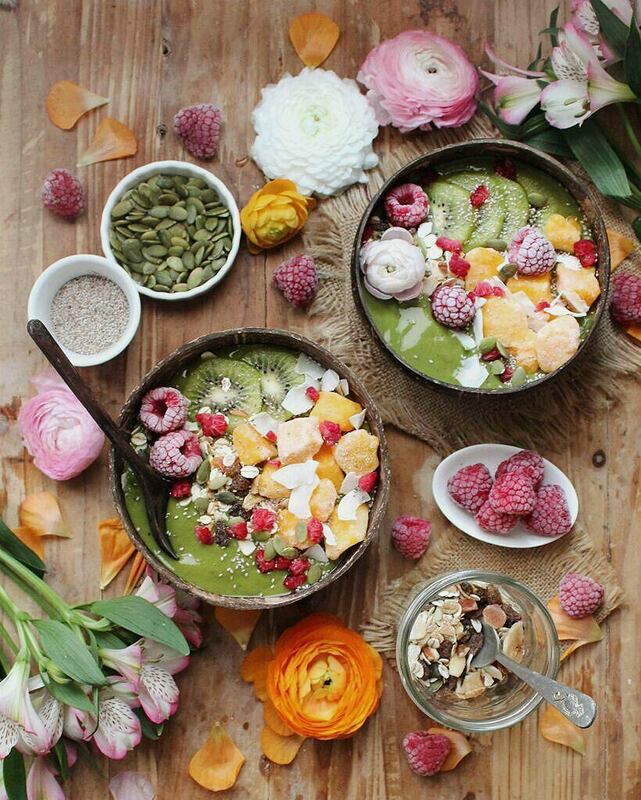 Slide along with our team to discover what your Monday to Sunday breakfast routine should look like! 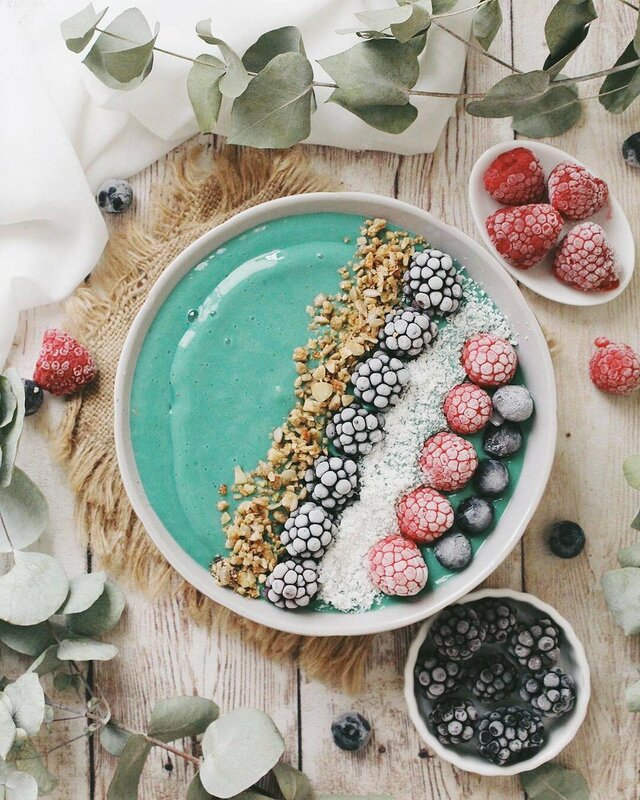 Banana, mango, blue spirulina, matcha and coconut milk smoothie bowl! Mango, pinnapple, banana, lemon and moringa powder green smoothie! 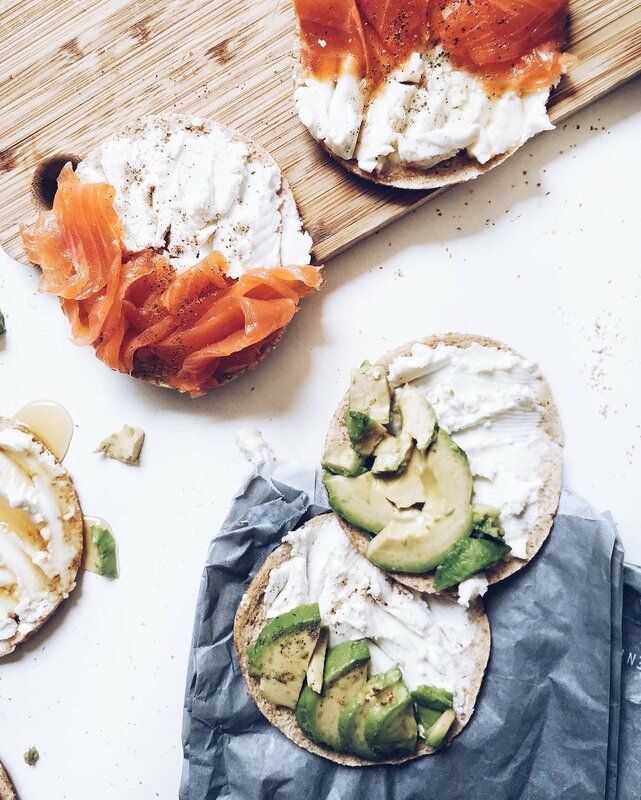 Salmon, Advocado and cheese cream thins. 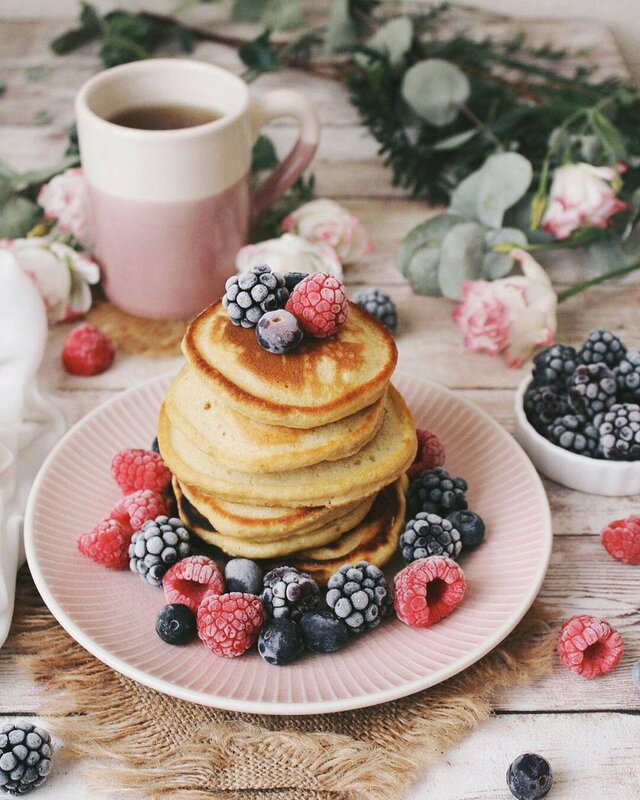 Cheat meal of the week: Fluffy Buttermylk pancakes! Brunch on a Sunday? 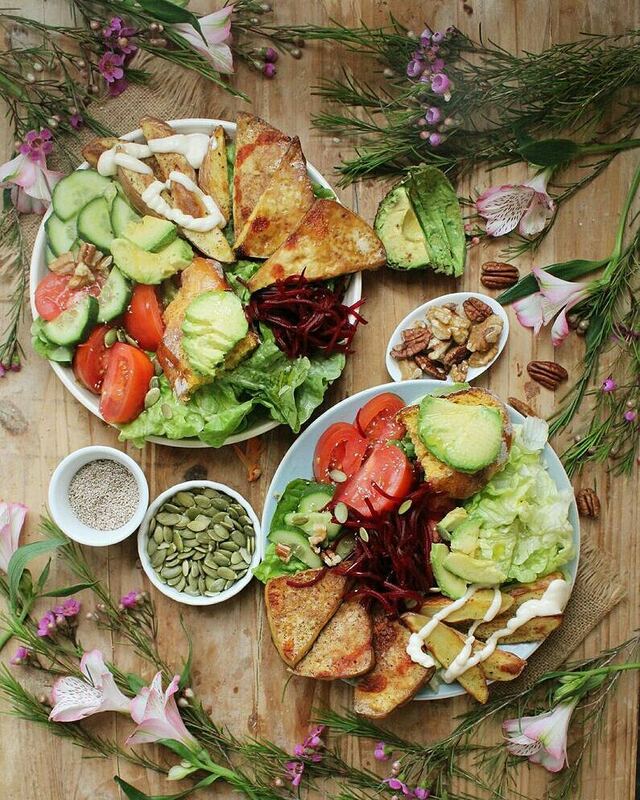 Have a butter lettuce, tomatoes, cucumber, pickled beetroot, "crack" tofu, baked paprika fries and avocado on pumpkin sourdough salad!